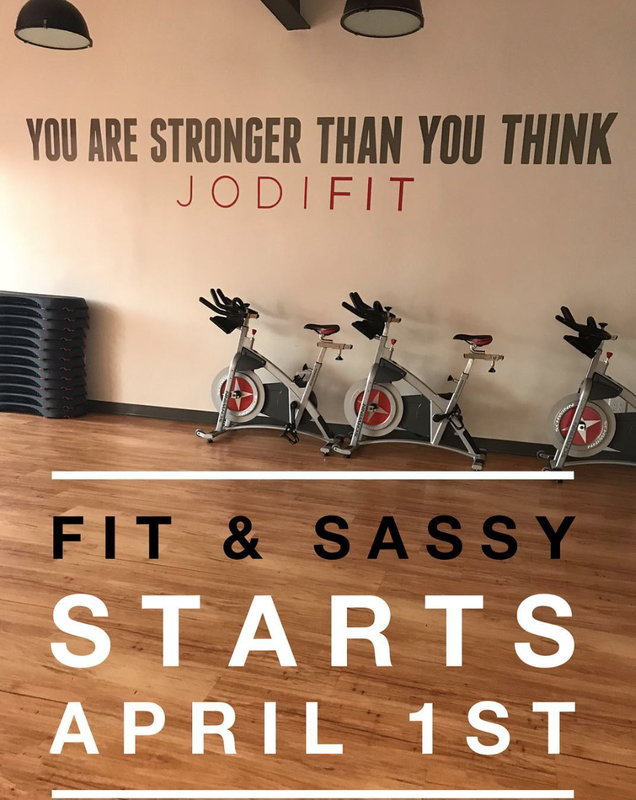 Kelly Loftus will be running a Spring Weight Loss Challenge at JodiFIT through the month of April (April 1st - April 30th). Spring is almost here and we are ready to get Fit & Sassy this Spring!! Do you need some motivation and a little extra pep in your step? Join this Challenge! Kelly has many goodies, tricks and delicious healthy recipes to share on our Private FB Page! Tuesday nights 6 p.m. - 7 p.m. at JodiFIT in Branford she will teach a circuit training class dedicated to participants in this weight loss challenge! We will shed our winter coats and cheer each other on! Let's go! Sign up today!! CX Worx is an important class to add to your fitness regimen because the exercises are designed to strengthen your core. A strong core is the foundation for all your other fitness classes. A strong core also helps to prevent low back injury and back pain. These core exercises can help in your daily functional movements as well. 30 minutes gets it done. You will feel the burn! Bodypump uses a variety of exercises challenging the body through the rep effect, getting strong and fit! You'll look and feel fabulous! Barre Pliés: pulses and planks oh my!! Barre workouts target your core and improve your posture by building up the tiny muscles that we tend to neglect in everyday activities. Embrace the shake, as well as new found endurance and flexibility!